We have really appreciated your time with us. We want to make your move out as easy as possible. Please review the requirements indicated below. Thank You for staying with us. 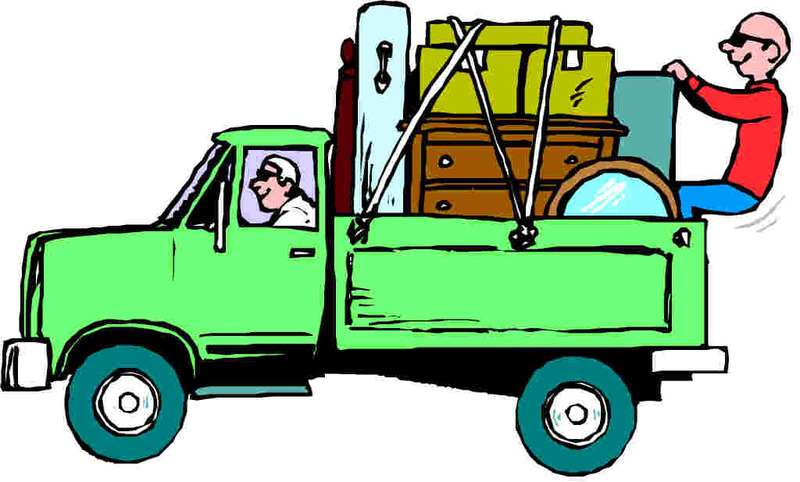 We understand the moving can be a stressful and cumbersome event. You have a 100 things to do in such a short time. Packing, Scheduling, Paperwork, etc. We want to make your move out of one of our properties as painless as possible. All you need to do is download the "30-Day Vacate Notice to Landlord" form, print it out, fill it in and submit it back to us (via email, fax or hand delivery). This form has requirements listed for you to follow. Just follow the instructions.